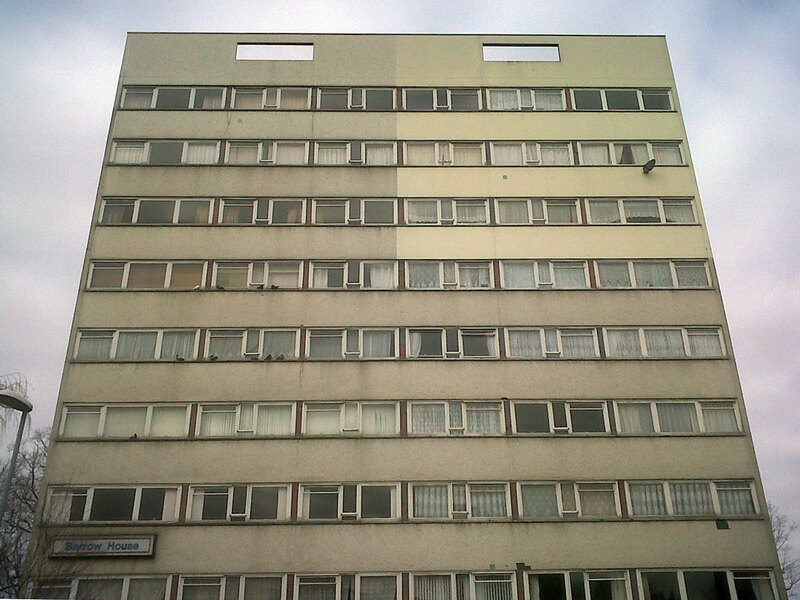 A nine storey block of large panel system construction with a mosaic tile render finish. 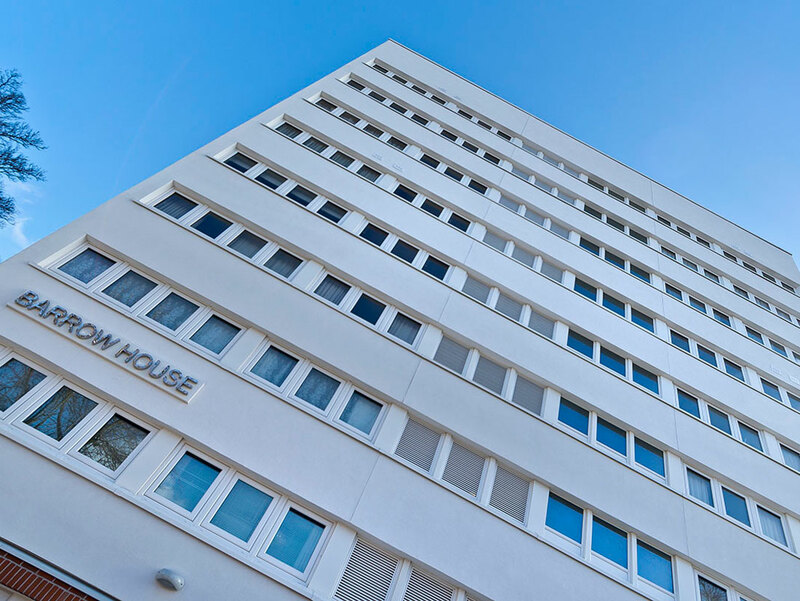 Major external refurbishment works were needed to enable the building to comply with current standards and meet new thermal building regulations and CO2 emissions. 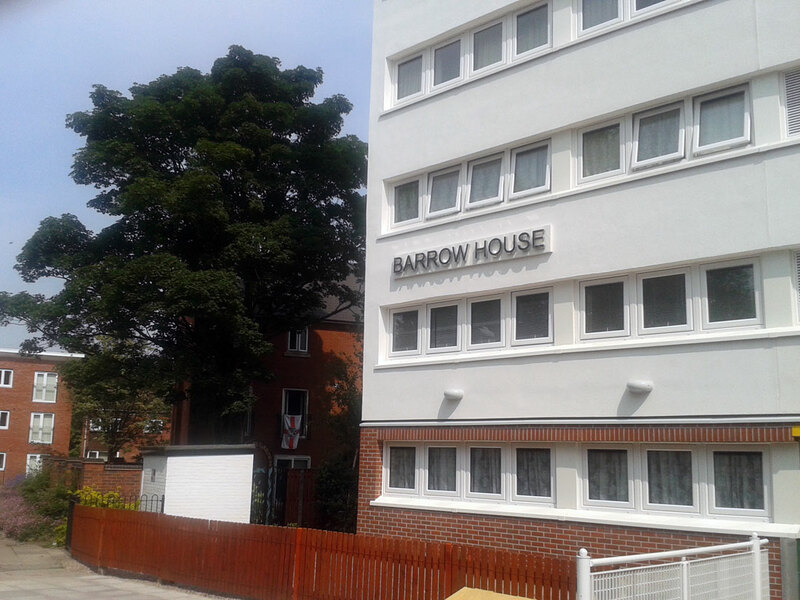 Bersche-Rolt site personnel installed an external wall insulation cladding system consisting of 110 mm mineral fibre insulation, a 3 mm scrim coat, 10 mm base coat, with a real brick slip finish to the ground floor and a silicone render finish to all other floors. 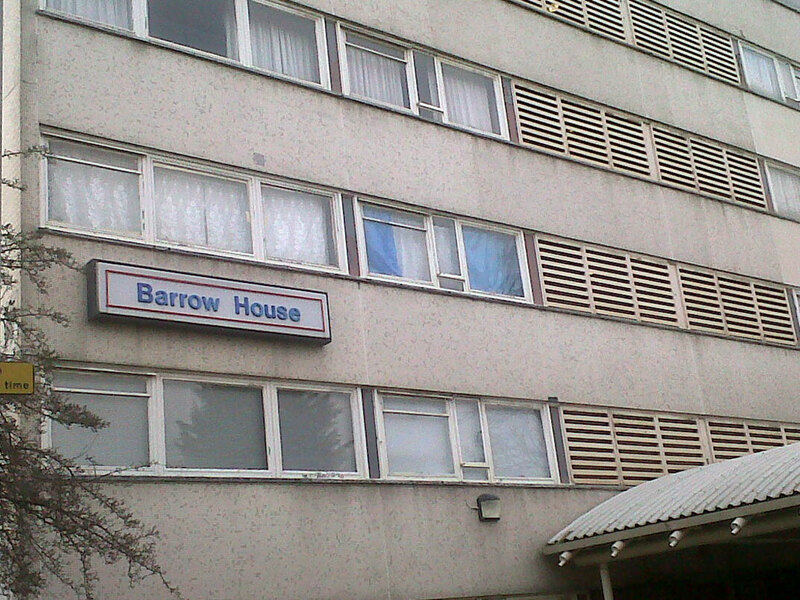 An aluminium parapet coping system was installed at roof level and a high pressure laminate board was installed to the ground floor entrance. 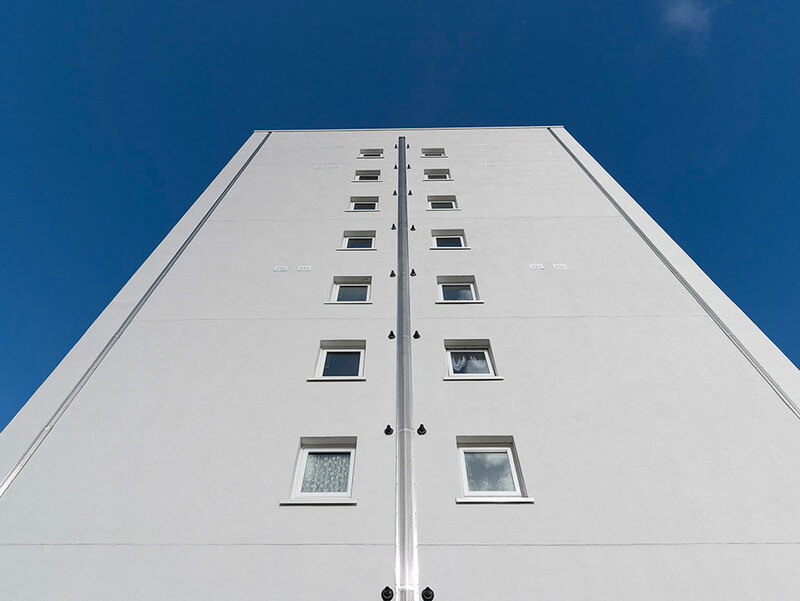 Prior to installation, the Bersche-Rolt surveyor carried out a concrete repair survey and prepared a detailed schedule showing the location and size of the repairs. 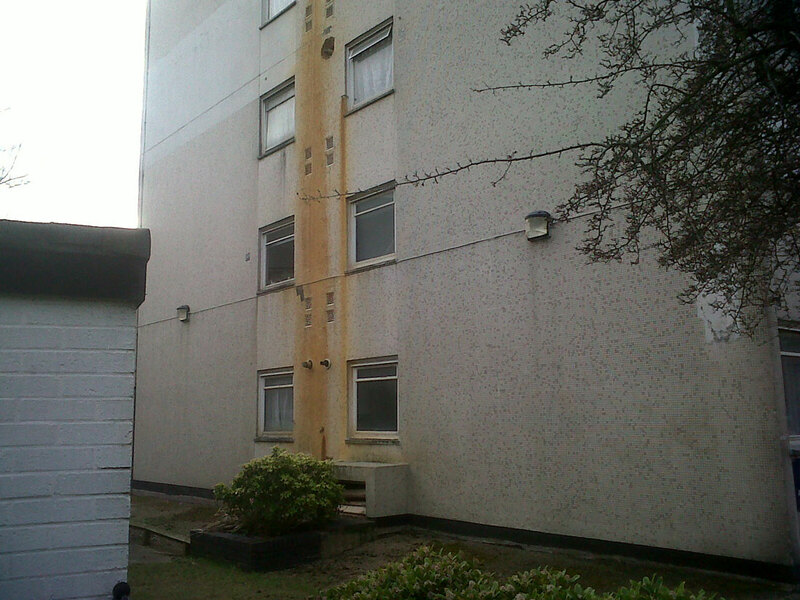 Concrete repairs were then carried out to ensure the substrate was suitable for the installation of EWI and the coping system.